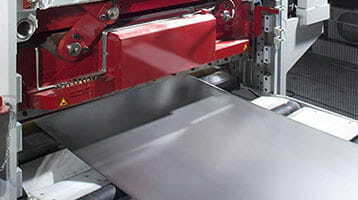 Laube Titanium has been building relationships in the metals industry since 1948. 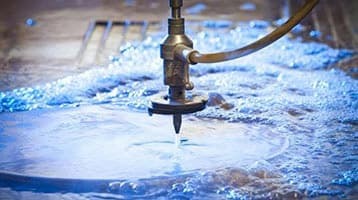 We're a leading supplier of quality titanium to manufacturers in industries throughout the United States. We’re known for our superior products and services, on-time delivery, and competitive prices. 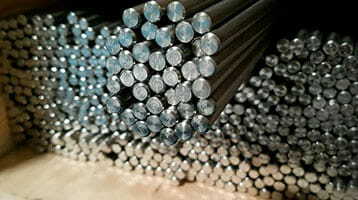 Whatever your needs, we supply premium titanium bars, sheets, plates, and tubes to meet them. 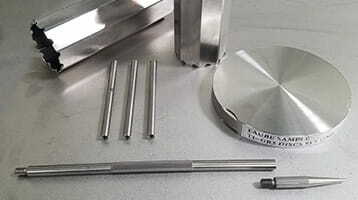 Precision-engineered, ultrasonic-tested, American-made or import titanium bars in various grades and sizes. 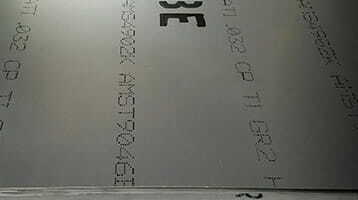 Tough, corrosion resistant, American-made or import titanium sheets and plates in various grades and sizes. 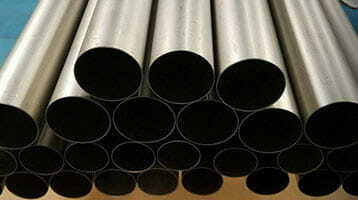 High-quality welded and seamless titanium tubing in CP Grade 2 and titanium alloy Grade 9 (3AL-2.5V) in various sizes. 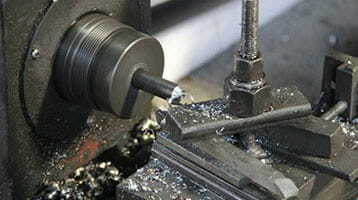 We offer customized castings, metal stampings, forging, fasteners, and screw machine parts.